3. 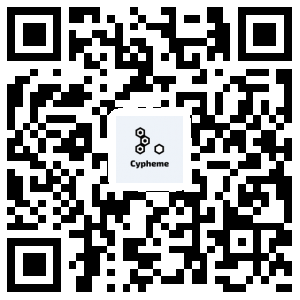 You can now send us pictures of Cypheme certificates, and our system will authenticate them for you. 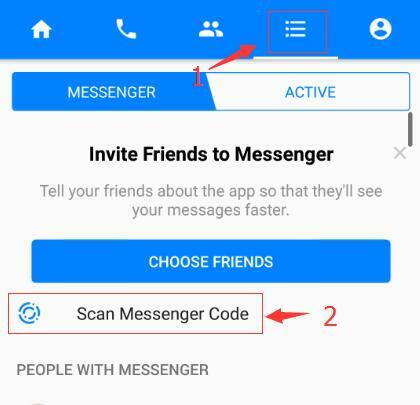 For more information on how to use the system, press the “Tutorial” button. You can also check out our online tutorial here. 1. Take your time to focus. Make sure that the Cypheme logo is perfectly clear and sharp, as shown on this picture. 2. Make sure that there is enough light on the certificate. 3. Don't take the photo from too close, don't take it from too far.10-15 cm (about a hand's width) is a good distance. 4. You only need to take a photo of the part with the symbol. √ - Thanks! I've checked with our system, your tag is recognized to be genuine! 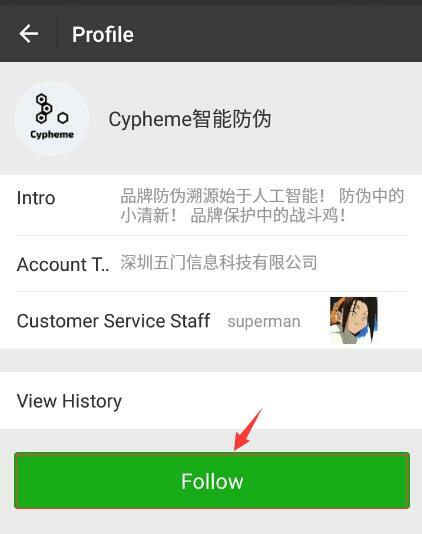 Thanks for using the Cypheme authentication system. The certificate is real tag. ?? - Thanks! I've checked with our system, there seems to be a problem with your picture, can you take another one ? Press “Authenticate” for the instructions. Type “Help” to contact our customer support if you need help. Χ - Thanks! I've checked with our system, it seems that your tag is not genuine. Please type “Help” to contact our customer support. The certificate is fake tag. 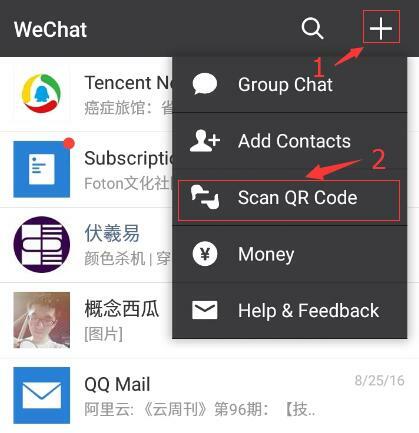 For more information on how to use the system, send us any text message. You can also check out our online tutorial here.